The article about Japanese was one of the most fascinating linguistics articles I read all year. Thanks for highlighting it! 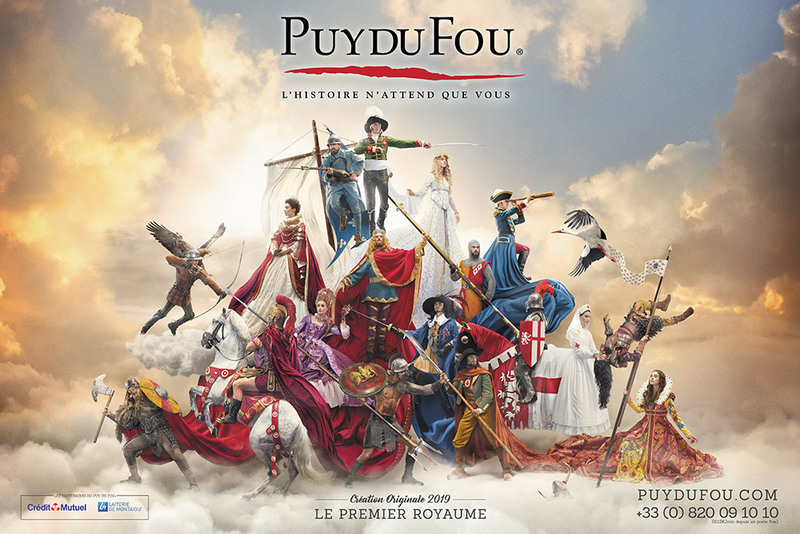 In 2017 I had the chance to go on exchange to France with a bunch of other Canadian university students and one of the trips which was organised was to Puy de Fou. I didnt see the Joan of Arc type spectacle but i did see another they had added which was La derniere panache, which was about the revolution and I believe criticised in France for a negative portrayal of the revolution and for acting as if the Vendeeans were all unified. The region remains ambivalent as regards the Revolution to this day. As for Richelieus Musketeer, its a crossover where following the kidnapping of an actress during a performance of Corneilles Le Cid, her boyfriend recruits Athos, Porthos, Aramis, D’Artagnan and Cyrano de Bergerac to rescue her. Its just a fluff piece, the horses are a celebration of her rescue.